LEK offers Sumitomo Electric Lightwave’s FutureFLEX® Air-Blown Fiber system which offers unprecedented ease of installation, flexibility, and cost savings for current and future network requirements. 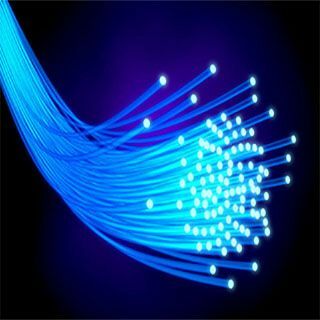 As the first to introduce the air blown fiber technology in North America, the FutureFLEX® solution offers competitive features and benefits to make it compatible with any network infrastructure design. The revolutionary technology and design of the FutureFLEX® Air-Blown Fiber solution provide immediate scalability with installations of exact fiber types and counts required in real time. Conduct fast and easy installs, upgrades, and MACs in minutes or hours versus weeks or months associated with traditional cabling.